All of this can be yours for the low, low price of.... $159.99! 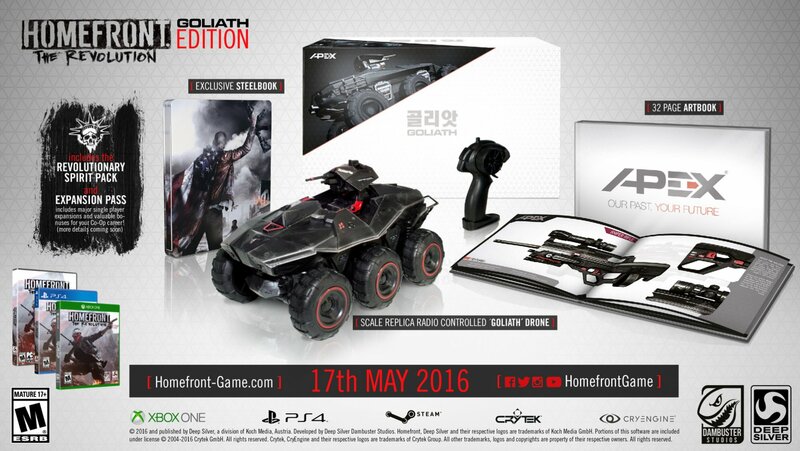 In addition to all of that loot, there are a variety of "pre-order bonuses" available from the different retailers. GameStop has the best, in theory, pre-order when it comes to the co-op side of things as you'll get five "resistance crates" with random weapon blueprints, attachments, etc. for use in the co-op mode. 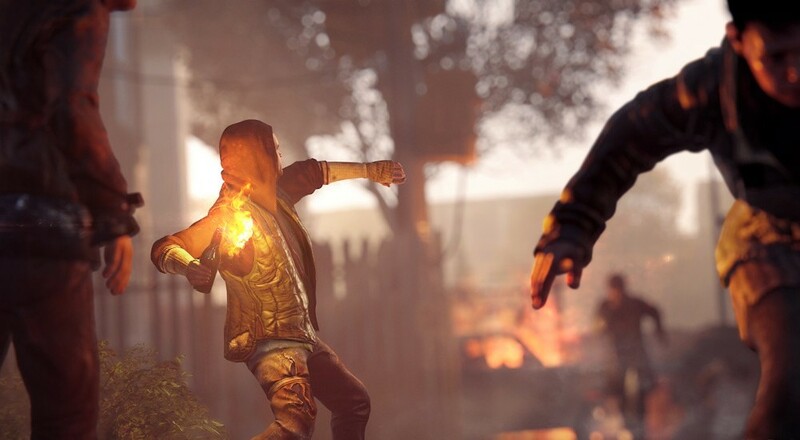 Homefront: The Revolution arrives May 17, 2016.